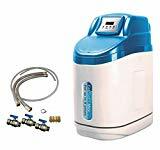 Home Water Softeners Water Softener Filter Reviews UK Water Softener Prices UK: How Much Do The Best Ones Cost? 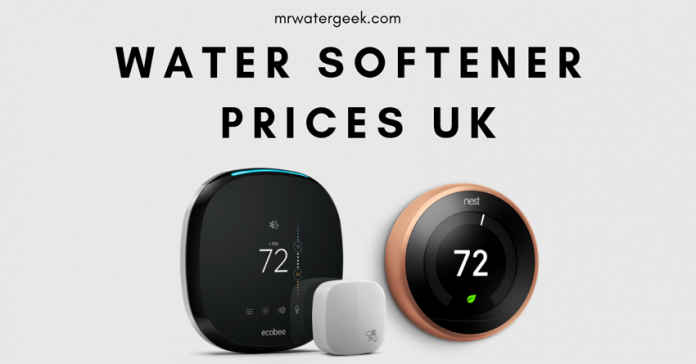 This article will detail the water softener prices UK. 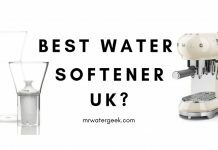 I will list all the most popular water softener brands and models in the UK and let you know what they roughly cost. Water is one of the most important things we need to consume in order to stay alive. But places like the UK suffer from something called hard water. Hard water is when water has a higher concentration of certain minerals like calcium and magnesium. This is what creates white flakes at the bottom of your kettle. It’s also the basis of limescale that covers your sink, taps and kitchen appliances – no matter how much you wash them. The most effective and successful way to treat hard water is to use a water softener. Water softeners treat hard water by using salt to remove the problematic minerals. Water softeners are very popular in the US, Australia and Canada. However, due to their effectiveness, they are now becoming more popular in the UK. The price ranges for water softeners are different in different countries. 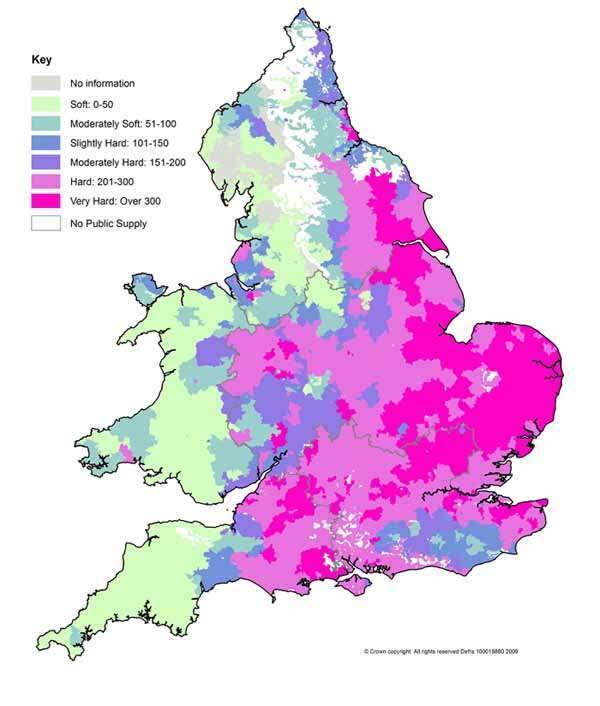 This article will provide estimates of the water softener prices UK. Water softeners treat hard water by using salt to remove certain minerals from your water. They remove high concentrations of calcium and magnesium, which are the cause of limescale in your water supply. 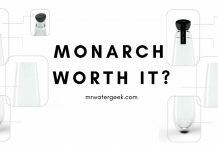 The price for a water softener will depend on various different things. For instance, the brand, make, model, capacity and technical specifications. As with most technical equipment, the cost of a water softener will be higher if it has a higher capacity and higher level of specification. 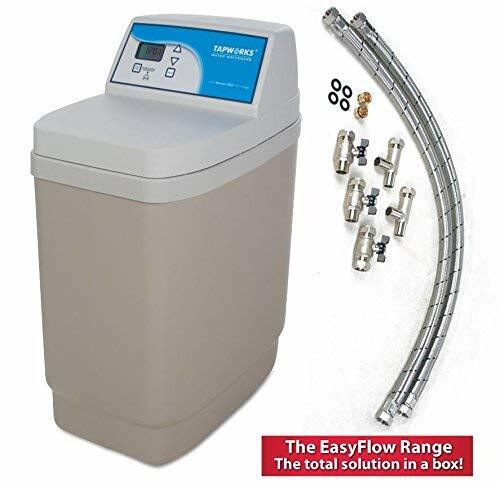 This is by far the best selling water softener in the UK and around Europe because it is one of the cheapest. Despite it being super affordable it’s also known for being reliable. Another major selling point is that it’s very small. Small enough to fit almost anywhere including under your kitchen counter. It is relatively easy to install and assemble. According to the manufacturers’ you can have it up and ready in about 1 hour. There is also an installation manual to help you install it. A popular selling brand and model that is known to be reliable. Small enough to fit and install under your kitchen sink counter. Despite its compact size, it can generate enough water for the whole family (1-4 people). Works around the clock. Therefore provides you with soft water the whole day and night. Some customers have said that although it’s easy to configure you may need to buy extra items to make it work. This can cost a bit more and might make the initial price not look that good. Other customers talk about cheap quality materials that can sometimes get damaged. Especially if you don’t take care of it and maintain it properly. So if you do buy this, then treat it with care. Can provide soft water for a household of up to 4 people. Anyone that is on a tight budget, there is almost no other water softener in the UK that’s at a cheaper price point. 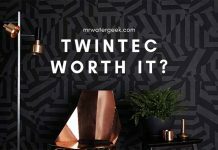 I’ve already covered its drawbacks, but if you are looking for something that is very affordable then this can be a good option. This softener is slightly larger as it has a double tank. The result of this is not only a higher price tag but a a higher capacity. This can provide soft water for a household of up to 7 people. 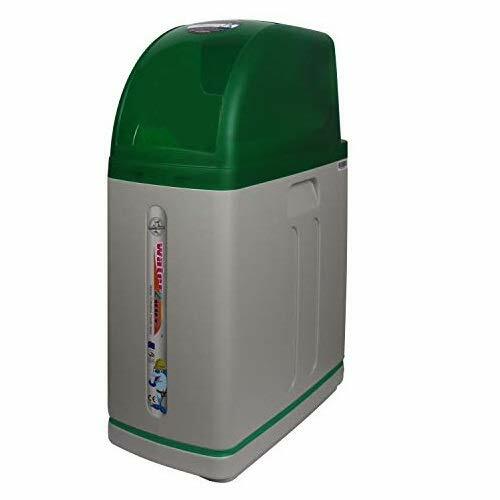 Comes with a double tank so able to provide a high amount of soft water for a large household of up to 7 people. Has countless features and is more advanced when compared to other cheaper models. It has a compact design that makes it great for homes that don’t have a lot of space. There is a simple configuration and set up with a full manual that is included. So, you can easily install this yourself if you have some DIY plumbing experience. Parts of the device are made from plastic, despite the high price. Try to keep this device at room temperature to avoid possible condensation. A household for up to 7 people. 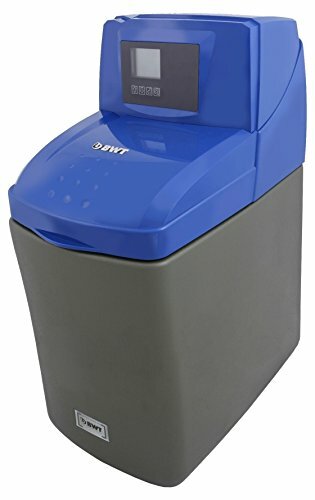 For those who have a slightly bigger budget and want a quality durable water softener for their water. Also, ideal for those who live in apartments or small studio with no external drains. The Tapworks AD11 is very popular because it uses smart technology that monitors how much water you use and then generates accordingly. It is able to produce more efficiency and therefore have lower operating costs. It is also very effective at eliminating all limescale from the water in your home. Very advanced system that you can set and forget because it constantly monitors and self adjusts. Lower on-going and operating costs as it’s so efficient. Relatively easy to install and configure with minimal DIY plumbing skills. Requires less space than traditional water softeners like Fleck SXT because this device can fit below kitchen sinks. Some reviewers have complained about water leaks after self-installation so it’s always best to hire a professional plumber. Otherwise be sure to secure the pipes properly to prevent rust and leaks. Great for a larger home or office of up to 7 people in the household. For people looking for space-saving items. 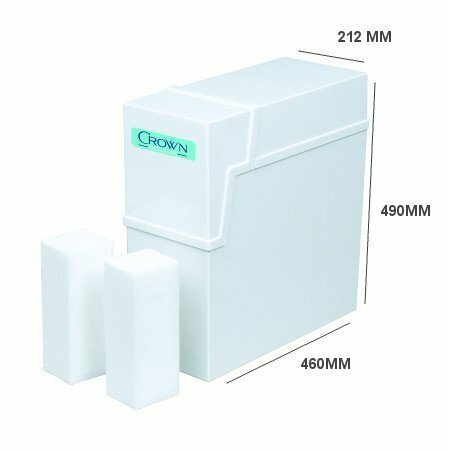 The most important thing you need to consider when buying a water softener are its features.What’s its capacity? Do you need it to filter water too? 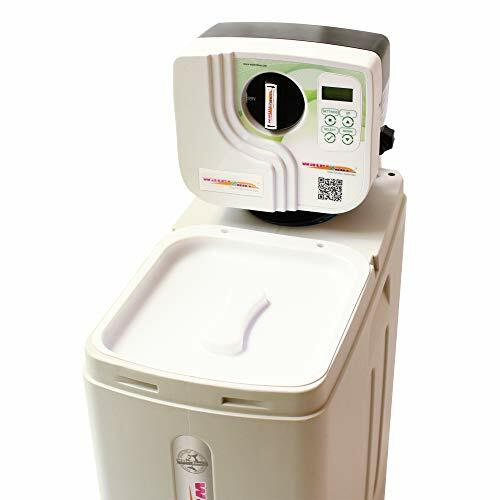 Do you want a water softener that you can program so that it generates soft water on demand? Once you know exactly what you’re looking for, selecting the right water softener will be much easier. 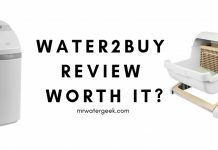 A water softener can have all the features in the world but if all the reviews online are bad, then don’t buy. This is why I always recommend people buy their softener from somewhere like Amazon or a trusted brand like Aquasana. These types of places feature verified customer reviews to help you make an informed decision about your purchase. Of course we need to be able to afford whatever softener we decide is right for us. However, make sure not to just look at the upfront price.Also consider things like the cost of installation from a professional plumber and on-going maintenance costs. 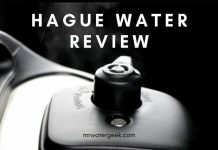 Next articleIs The AlexaPure Pro Really WORSE Than The Big Berkey?